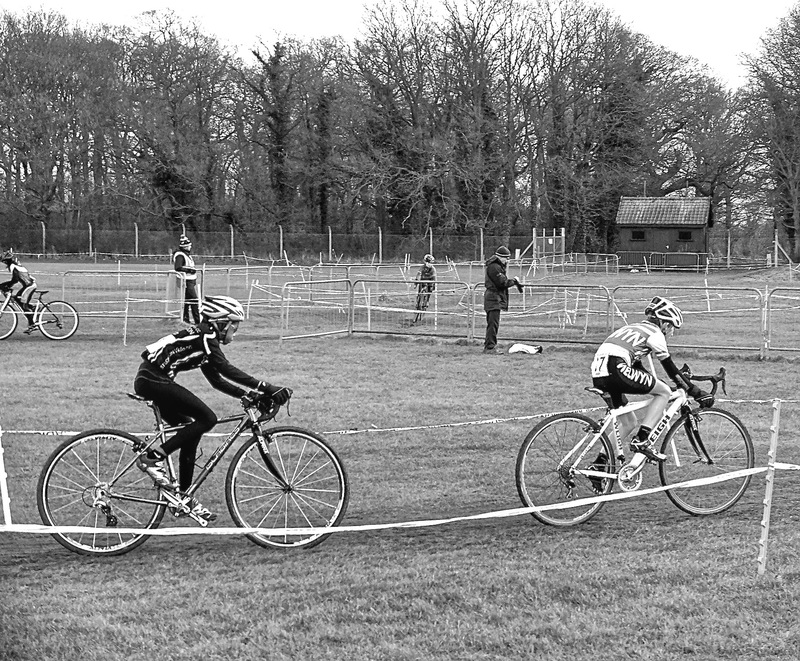 With the final Eastern Cyclocross League race scheduled at Trinity Park (Ipswich) and organised by Stowmarket CC, it was CJ’s last shot to have a competitive battle in his favourite cycling discipline. The week leading up had him watching various cross videos including Svenness 3.9 dissecting his favourite race of the season at Flandriencross in Hamme (and destroying the garden lawn). Now second place in the League was not guaranteed as a bad ride or a mechanical issue would see James Fraser (CC Ashwell) take the Silver medal, but on arrival we were informed that he would not participate in the race. 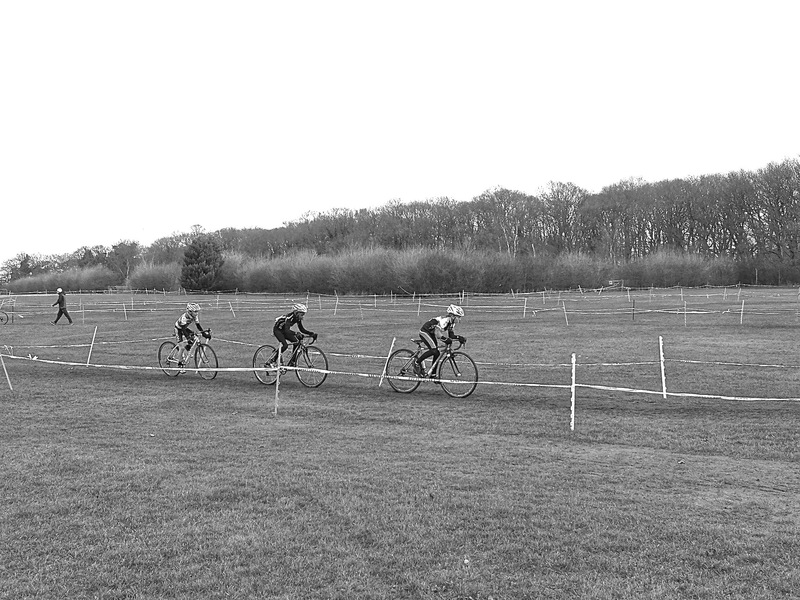 Now it was just a straight forward battle to try and take the victory from League winner Joe Kiely (Welwyn Wheelers) who he had not bested all season. From the gun CJ dropped into second place behind Sam Daniels (CC Ashwell) before pulling a strong move to take the lead and hauling Dan Hall (Colchester Rovers) with him as he moved the pace. Kiely had a bad start but it was obvious by the end of the lap he would move through the field and join the duo. Now the trio were jockeying for positions and soon Kiely lit a match to pull away but both were able to hold his wheel wherever he accelerated, after the technical turns or the tarmac finish straight. At times the trio slowed up in the 8 lap battle until CJ pushed the pace which eventually dropped Hall and it was now a two horse race on the short fast flowing circuit. 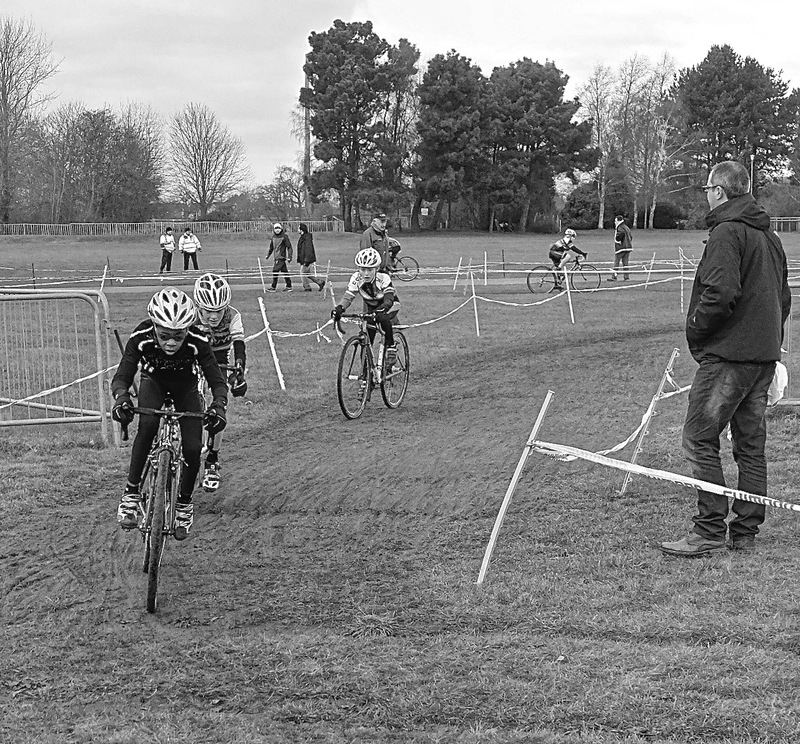 Turns were taken but CJ knew he would not be able to drop the Welwyn racer so instead waited for the last lap bell knowing an attack would follow to dislodge him before the final technical turns and the last corner to the line. Sure enough the attack came and CJ made sure that never more than a bike length separated them as he sprinted out of the slow turns maintaining the status quo. 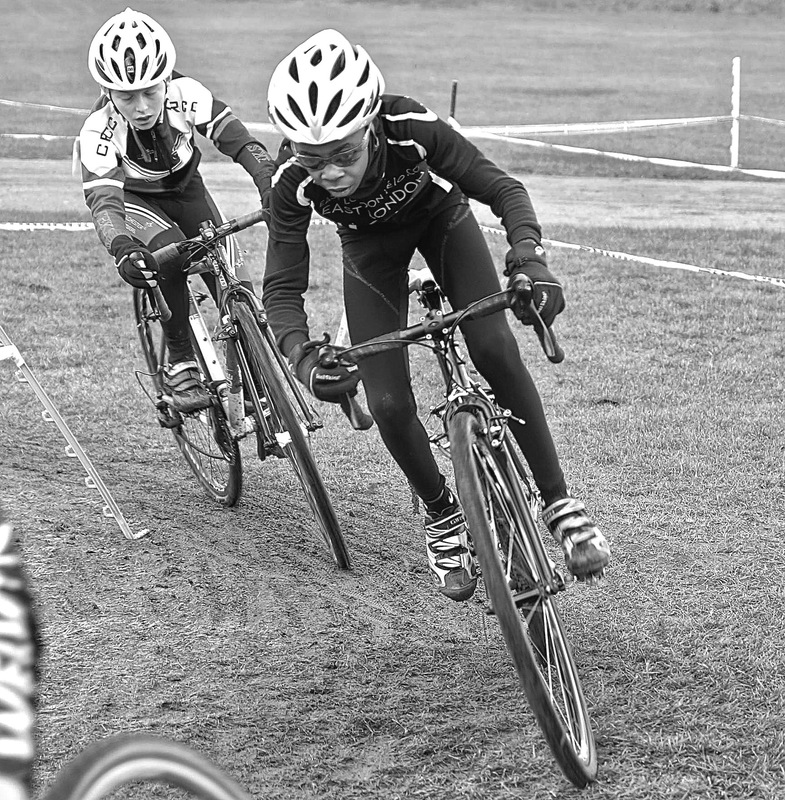 As they hit the last technical section CJ did his work on the drops in readiness for the sprint out of the corner as back markers appeared and Kiely lit his last match on the run home…. Taking a wider exit with a clear run CJ sparked his flint and ignited for the line just taking the flag by half a bike length. As ever the boys were sporting as they had put on a good show for the crowd and as next season CJ will not have the senior under 12’s to battle against he will treasure the win for quite a while methinks. British Cycling Race Report here.